Twitter CEO Jack Dorsey says being authentic and real is the key to having a successful Twitter account for public figures, including K-pop acts. “The fans would know when it’s not really you. And it may take some time but ultimately they would know (with) the way the tweets are written or what it looks like or what is being said,” he added. 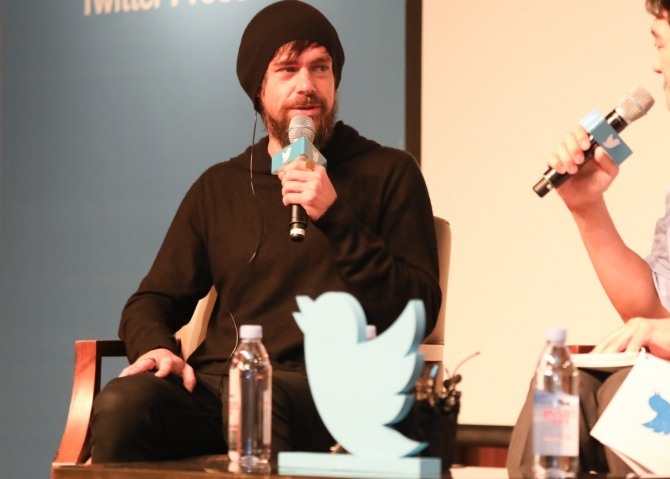 Dorsey, who is visiting South Korea as part of his world tour “TweepTour,” was asked about the authenticity of celebrity accounts being managed by public relations officials. He said Twitter encourages “direct participation rather than through mediation,” but that everyone has to come to the conclusion themselves. “Ideally, we are building a service that any public figure, including K-pop stars for instance, can feel comfortable being themselves and being authentic and using it directly. 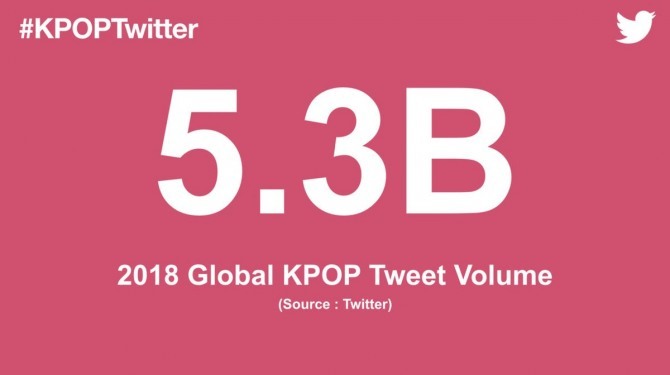 Popular K-pop acts like BTS and Holland are especially known for their high engagement on the platform. Earlier this month, however, social media became an unlikely source of division, after reports that singer Kang Daniel and LM Entertainment are at odds over the ownership of his social media accounts. The contentious topic has divided opinion, as fans sided with the singer and his agency stood its ground and is refusing to rescind control of the accounts to Kang. In the meantime, Kang has opened a new Instagram account that quickly racked up some 890,000 followers. His official account with a “verified” badge -- managed by LM Entertainment -- has 2.7 million followers. Dorsey also met with President Moon Jae-in on Thursday to discuss a number of topics, including the importance of open communication with the public. He is scheduled to livestream with K-pop boy band Got7 at the Twitter Korea office later today.